Not all travellers are striving for measured rest. Some sorely needed dose of thrill and adrenaline. 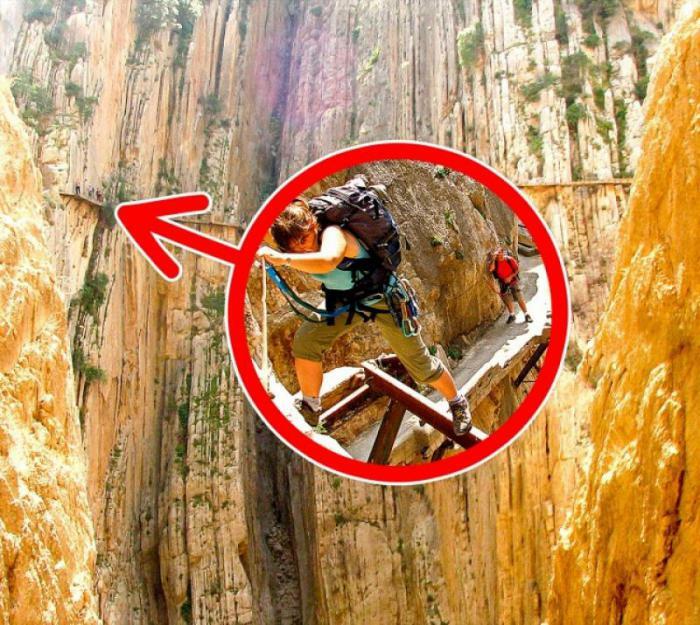 Especially for tourists, daredevils, we have prepared a list of the most eerie places on the planet, in which absolutely anyone will feel like a hero of a horror film. The review also included a bonus object that illustrates how strange and unusual things you can find in the desert. the Chapel of bones is one of the most famous morskih monuments. 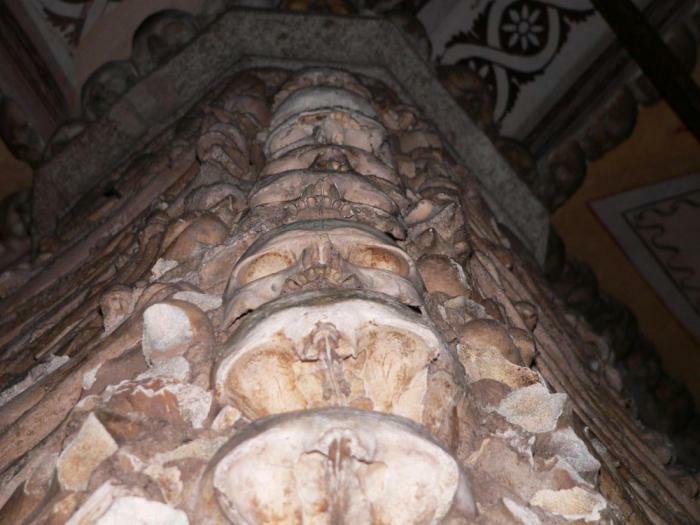 It got its name because of the fearsome interiors – the walls of the Shrine are entirely covered with bones and skulls. the Chapel was rebuilt in the XVI century Franciscan monk who wanted to remind his brothers of how fleeting their stay on Earth. 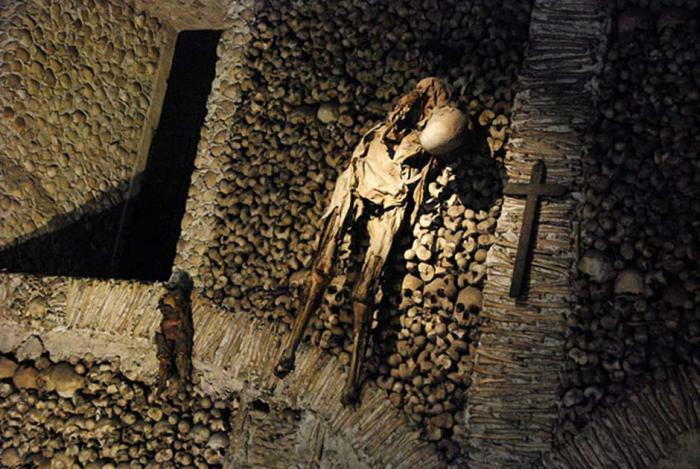 She greets visitors with the inscription in Latin: "We bones in here wait for you". 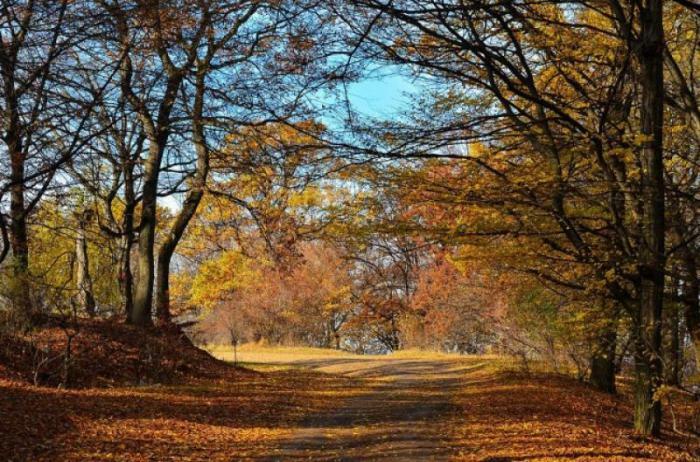 Hoya-Baciu famous numerous stories about the supernatural events occurring under the canopy of the trees. According to local folklore, the forest is named for shepherd, who once entered into it and disappeared along with his flock in a dense fog. Subsequently, no signs of attack and struggle was not found. 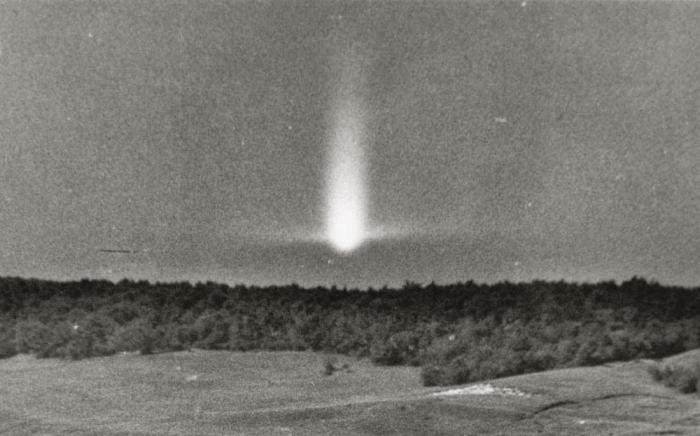 Now many people admit that they felt fear and panic attacks, and heard various voices, when they are in høje Baciu, and all this happened for unexplained reasons. Some of them are convinced that they had seen in the forest the alien ships and even ghosts. Of course, it's hard to believe in the authenticity of any of these claims, despite the presence of photos, which allegedly depicted the events. But, on the other hand, is there on Earth a more suitable place than Transylvania, for such a mysterious phenomena? 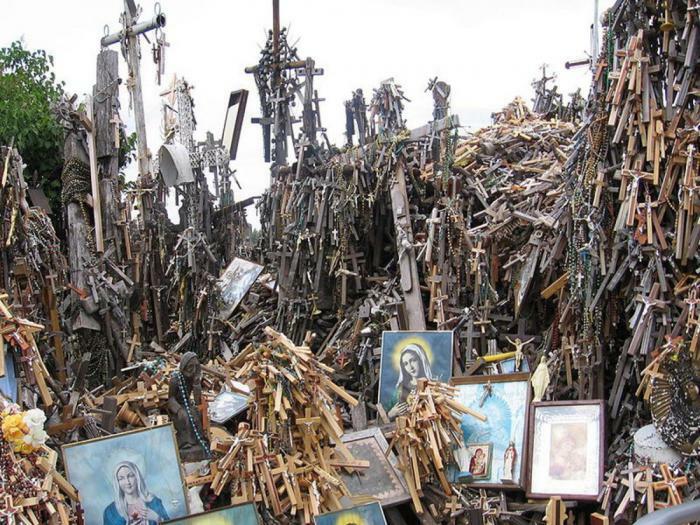 This Lithuanian Shrine, which is a hill on which stands a lot of crosses. How many of them are installed on the Mountain at the moment, unknown. However, according to some estimates, in the 1990s, crosses were around fifty thousand. 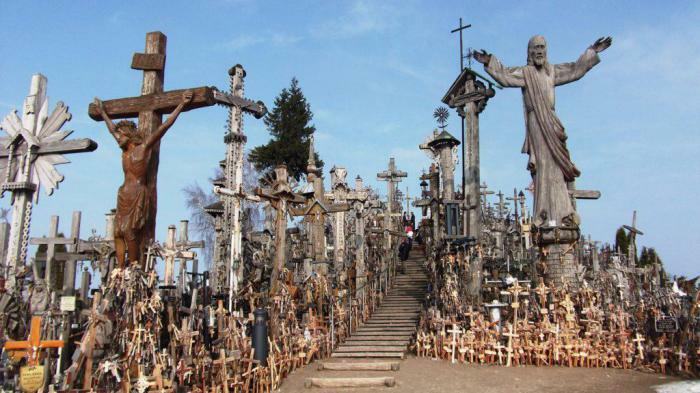 the Shrine is not a place of burial, however, the number of crosses grows every day. 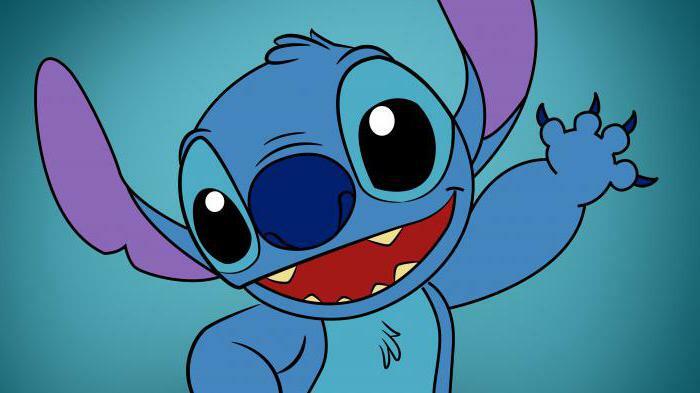 Leave them people who believe that in this way bring happiness and luck. How and when did this belief and the Mountain itself, there are no reliable data. This building is made of sand, concrete and steel rails. Royal trail is high above the earth, between the Chorro falls and gaitanejo in Malaga gorge of El Chorro. It extends in length nearly three miles, and in width is slightly less than a meter. Royal trail was created in 1905 to help builders who constructed the El Chorro dam Conde del Guadalhorce. 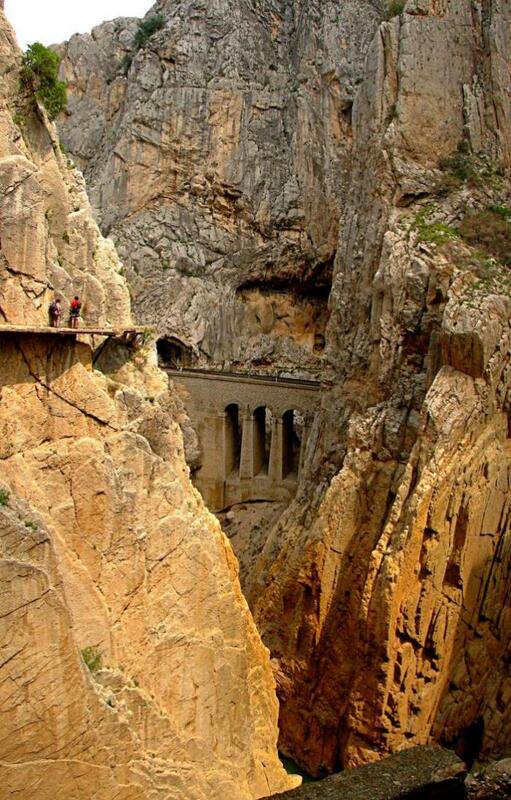 The structure helped them during the works to move from one side of the gorge to the other. Its name, the trail is obliged to the Spanish king Alfonso XIII, passed on her during the ceremonial opening of the dam. Sagada – a popular destination for travel because there are a lot of mountain ranges with caves. 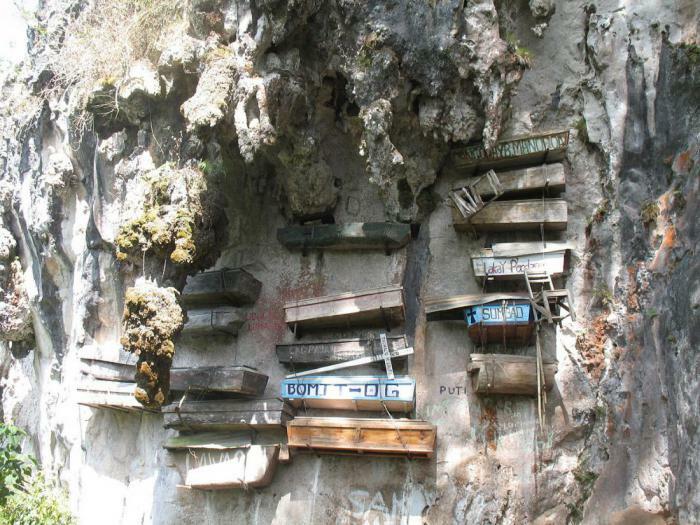 Tourists flock to the city mainly to explore their beauty, but they should be cautious: on one of the rocks they may find an unexpected and unpleasant sight – hanging coffins. the dumping of the mountains – an ancient Filipino custom. 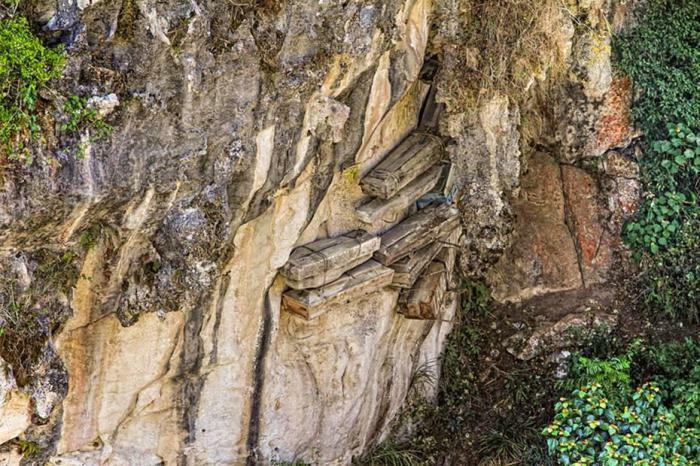 The coffins were made of solid wood, then put them in the body of the deceased and secured high on the cliffs, about a hundred meters above the ground. According to local legend, the rocks were stairs between the earthly and celestial worlds. 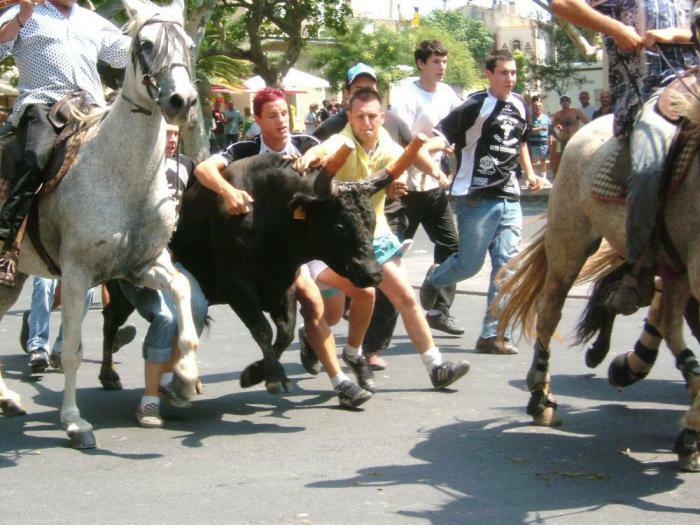 the running of the bulls-a Spanish tradition that consists in escaping from the bulls, released from the pens. At the moment it is a very popular pastime in rural areas of the country. 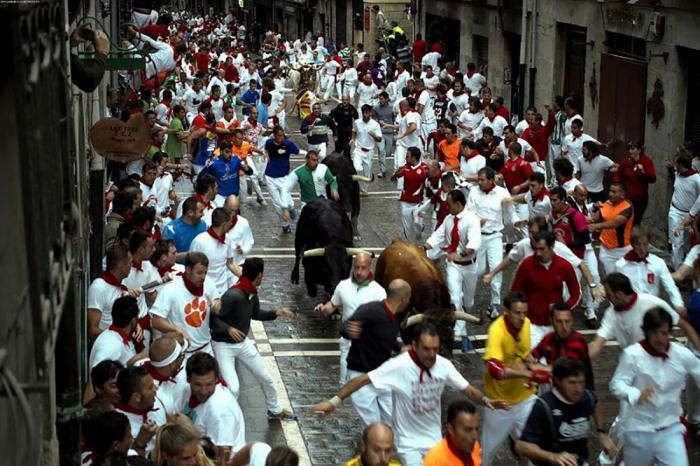 The most famous running of the bulls held in Pamplona during the festival of St. Fermin. bull Run begins with the explosion of firecrackers. Animals released from the pens, and the participants run from them on streets. 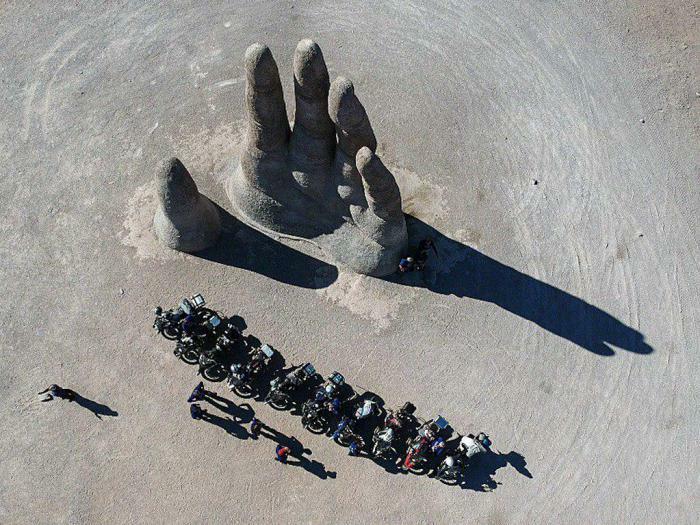 The length of the route is approximately one kilometre, to overcome it completely optional. If a person understands that his life is in danger, he can go the distance. To participate in the run can all comers, including tourists. 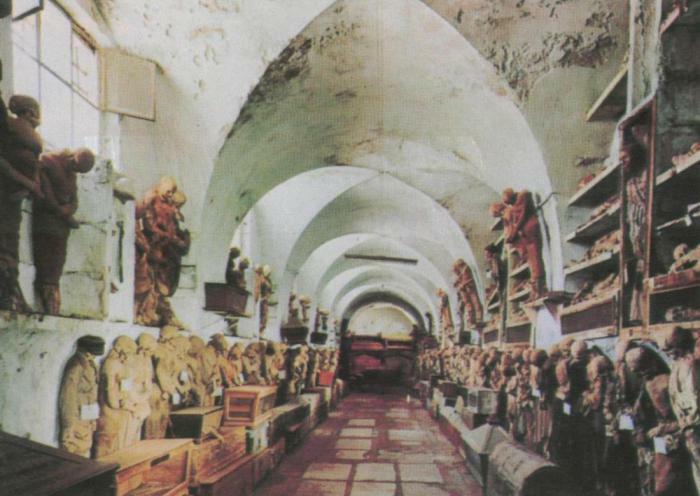 In the catacombs of the Capuchins buried more than eight thousand people. The peculiarity of this space burial is that human remains are buried in the clear – the body hang, stand and even form of the composition. 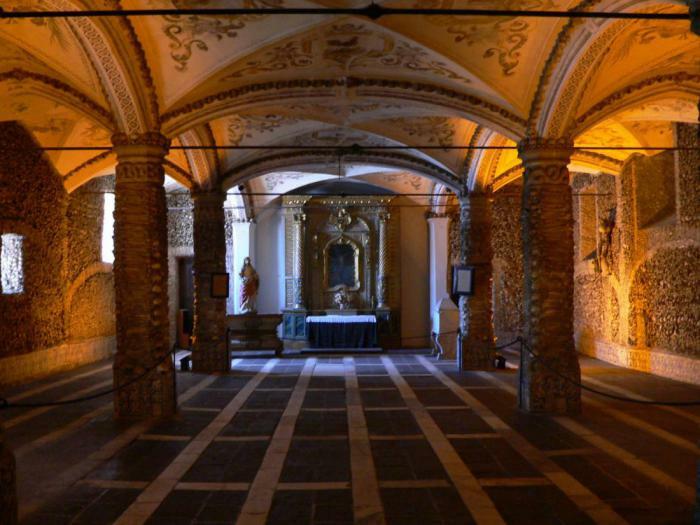 the Catacombs were created at the end of the XVI century, when the number of the servants of the monastery of the Capuchins has increased so much that there is a need in the spacious place of burial. Two centuries later they have become quite prestigious cemetery among the clergy and the bourgeoisie. 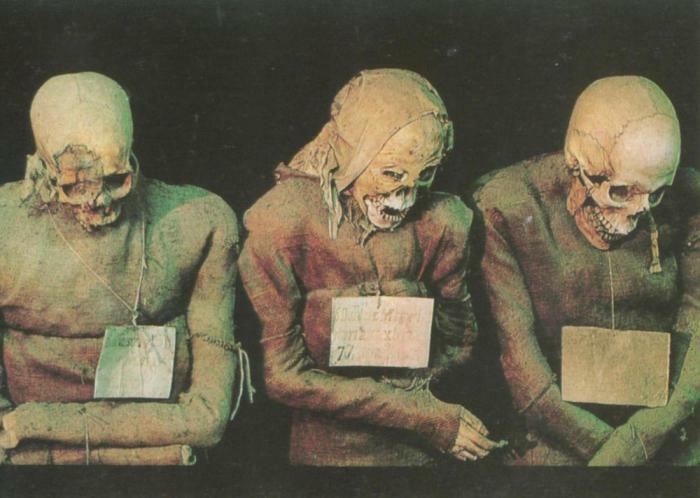 Catacombs of the Capuchins was closed in 1882 and is now one of the most famous exhibitions of mummies. This part of the planet is extremely dangerous for ships because there are a lot of underwater coral formations. 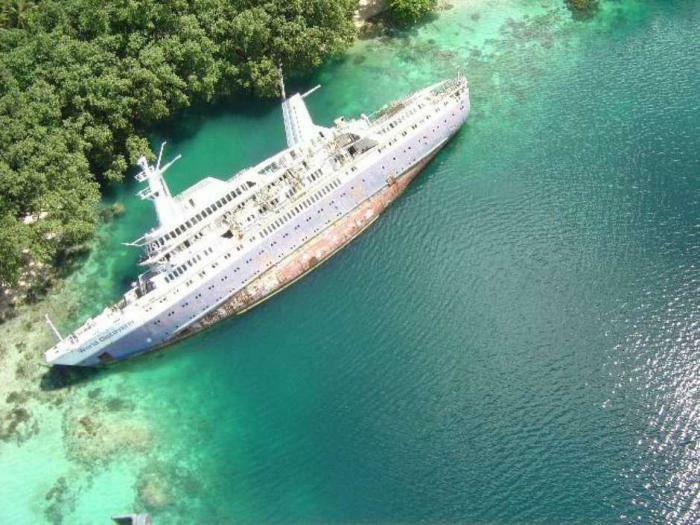 In 2000, the Liberian cruise ship World Discoverer ran in the Solomon Islands on one previously unmarked on the map reef. None of the passengers was hurt, but the ship itself could not be saved, and it became home to the local fish and other marine life. 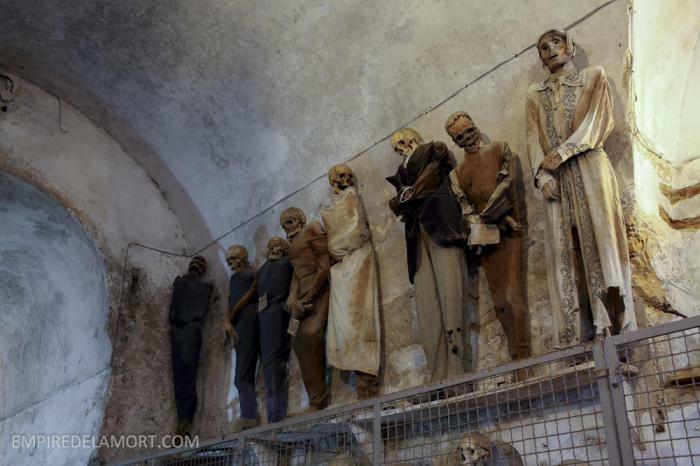 This place looks like a scene from a horror movie about zombies, but it exists in reality. 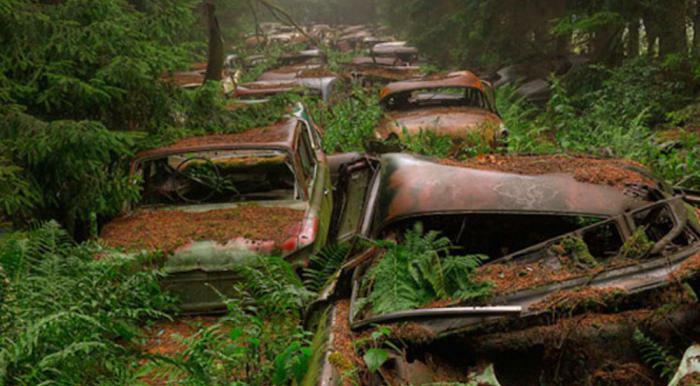 According to one urban legend, the Cemetery of cars began after world war II, when American soldiers departed from Europe, leaving in Belgium, some of their machines. Years later, nature prevailed, and the forest swallowed them. 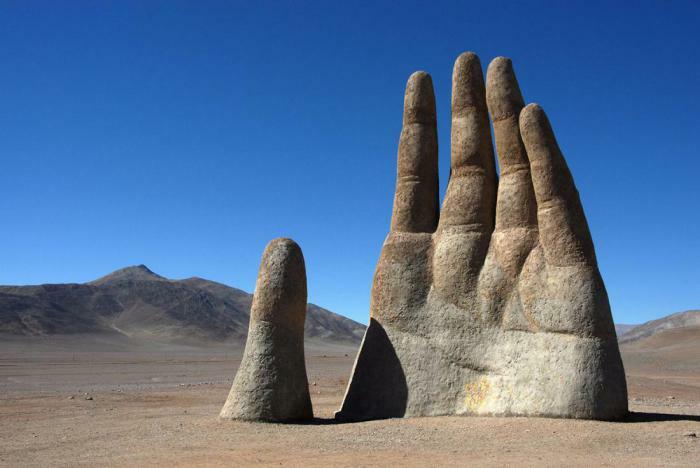 the"Hand of the desert" – a penalty sculpture of a human hand, three-quarters protruding from the Sands of the Atacama. This is a popular place for filming music videos and commercials. The sculpture often leave graffiti, which the authorities have regularly to cleanse it. 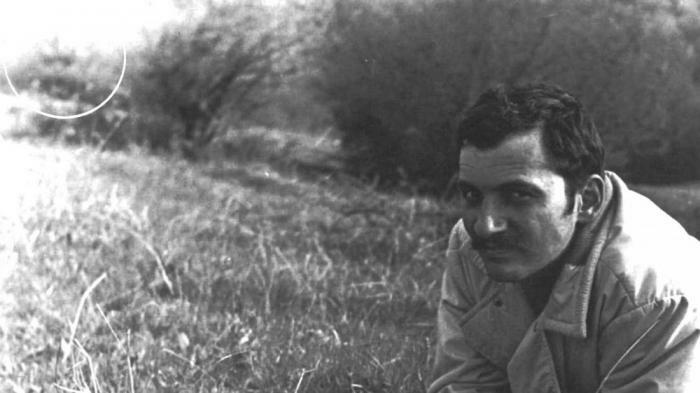 the Author of "Hand of the desert" is Mario Irarrazabal. The artist created it in 1992 from cement on a steel frame. On the idea of Mario, the sculpture should embody human misery, suffering and loneliness, and its impressive size – helplessness and vulnerability.